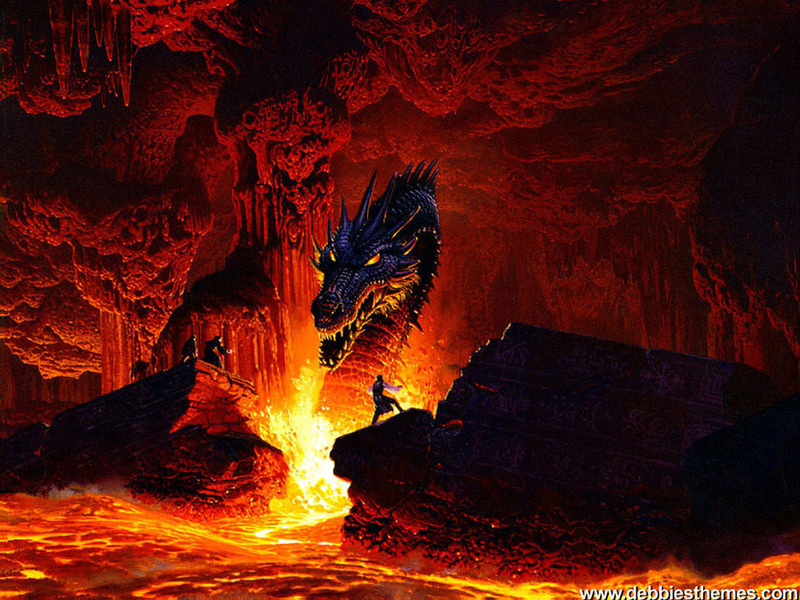 Black dragon. . HD Wallpaper and background images in the ड्रॅगन्स club tagged: giant dragon cave. This ड्रॅगन्स wallpaper might contain आग, आग, नरक, सूर्यास्त सूर्योदय, सूर्यास्त, and सूर्योदय. awesome! k might be a bit scared of that thing if in close range but you'll NEVER see me fight a dragon!